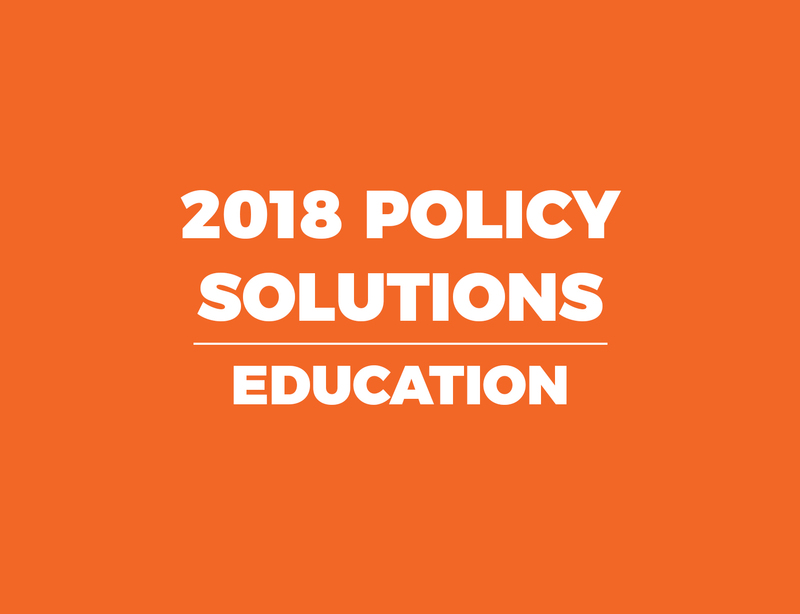 Support for reducing class size usually cuts across political and ideological divides, garnering accolades from legislators, policymakers, and parents alike. But does it work? The relationship between class size and student achievement has been the subject of scholarly debate for decades. While several large-scale studies suggest that students benefit from class size reductions, a number of high-quality studies conclude that smaller classes are not the “magic bullet” that many believe them to be. But even if research showed a consistent and significant benefit to across-the-board class size reductions, the cost of implementing and maintaining smaller classes would likely exceed its benefit. Research suggests that class sizes must be reduced to between 15 and 20 students (depending on the grade) to have any positive effect on learning. Reductions of this magnitude would require massive outlays of funds for additional teachers and new facilities. Some lawmakers have tried to find a middle ground by requiring schools to limit class sizes in grades where such mandates are more likely to have a positive effect on student performance. 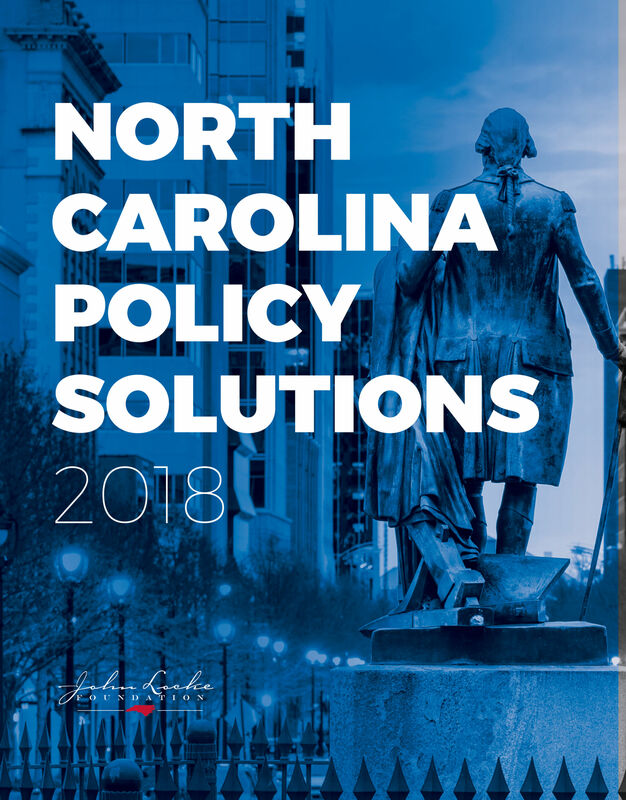 Starting in the 2011 legislative session, North Carolina lawmakers initiated a multiyear effort to reduce class sizes in grades K-3 and modified the funding formula accordingly. 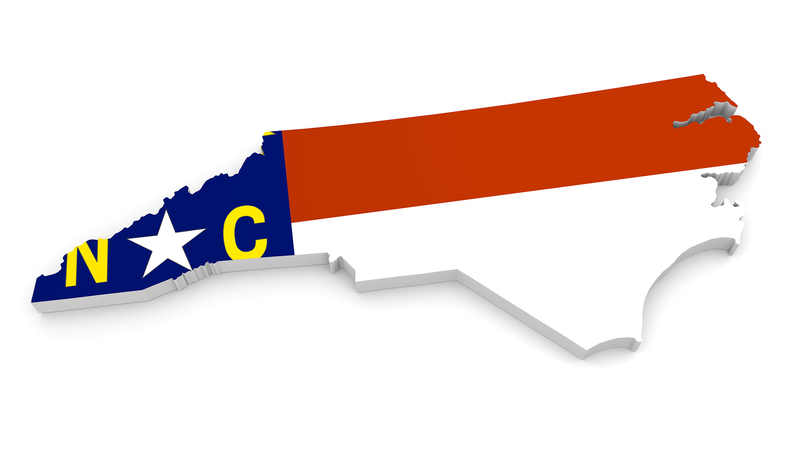 Beyond third grade, the N.C. General Assembly continues to give school districts maximum flexibility to establish class sizes in grades four through 12. Special education requirements and grant program mandates are the two notable exceptions. As in the past, North Carolina charter schools are not held to class size limits. There is no evidence that the absence of class size requirements produces a harmful learning environment for charter school students or creates poor working conditions for teachers. Studies of class sizes in North Carolina public schools suggest there is little or no significant relationship between class sizes and student achievement. One research study also found that teachers’ perceptions about their class sizes were not tied to teacher job retention. Results from the 2016 North Carolina Teacher Working Conditions Survey indicate that most teachers are content with current class sizes. Sixty-two percent of the over 101,000 respondents to the survey agreed or strongly agreed that class sizes “are reasonable such that teachers have the time available to meet the needs of all students.” Twenty-eight percent of respondents disagreed, and 10 percent strongly disagreed with that statement. According to the latest data from the National Center for Education Statistics, North Carolina’s average elementary class size was 18.8 students, and the average secondary class size was 25.8 students. Both were lower than the national average of 21.2 students and 26.8 students, respectively. State class size mandates should be eliminated across all grades. School districts should have the authority to set class sizes for all grades and subjects according to the needs of their students and available resources. Class size reduction initiatives should target only those students who struggle in larger classroom settings and would benefit from individualized instruction in state-mandated courses. Clearly, class sizes affect students and teachers differently. Statewide requirements do not account for district- and school-based factors, including subject, grade, student exceptionality, and facilities, which are more appropriate criteria for establishing class sizes. Class size reduction should be weighed against all other potential education reforms. Lawmakers should always consider the “opportunity cost” of reducing class sizes. In other words, they should ask whether taxpayer money spent to reduce class sizes could be used in a more efficient and effective way. For example, budget appropriations that reduce class sizes by one or two students per grade could be redirected to efforts to recruit and retain high-quality teachers and excellent school leaders.